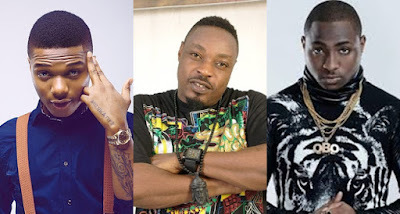 Veteran Nigerian musician, Eedris Abdulkareem in an interview, has stated his opinion on the babymama trend hovering around the Nigerian Entertainment Industry. The “JAGAJAGA” crooner in an interview with LIB praised Nigerian artistes for making Nigeria proud globally, however advised them to stop the babymama trend. “Davido and other artistes are riding on International platforms and making Africa proud. But my advice to him and others artistes is that don’t go to America and come back to show us cocaine in your videos which makes no sense. ‘Don’t let you kids kill themselves because of jealousy,’ he added. Eedris Abdulkareem who has been married for over 13 years, has four children with his wife Sekinat Abdulkareem.